The Greenwood Public Library provides access to several online databases. With your green Evergreen GPL card, you can even access some from home. Please refer to the key below to determine how to access a database. =accessible from home (or anywhere outside the library) with your green Evergreen Indiana 14-digit library card number. Covers automotive repair information (electrical diagrams, diagnostic and repair procedures, maintenance schedules, recalls, parts and labor estimating) for all major models back to 1982. For models pre-1982, call the Reference Desk at 317-885-5036 (ALLDATA may be able to fax older information to the library). PLEASE BE SURE TO LOG OUT WHEN FINISHED SINCE THE LIBRARY IS ONLY ALLOWED 3 SIMULTANEOUS USERS. Provides access to thousands of genealogy collections including historical maps and the Social Security death index (containing over 59 million names) plus census, church, court, and immigration records. 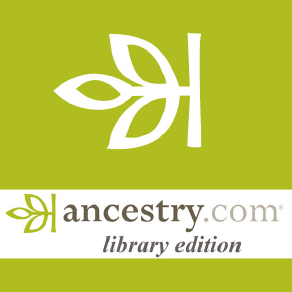 Read about the differences between Ancestry.com Library Edition and Ancestry.com here. This is a comprehensive database of biographical information on over 340,000 people from throughout history, around the world, and across all disciplines and subject areas. It combines more than 435,000 biographies from over 1,000 volumes of 135+ respected Gale sources, such as Contemporary Authors, with more than 538,000 full-text articles from nearly 300 magazines. Available for FREE to Indiana residents through INSPIRE. 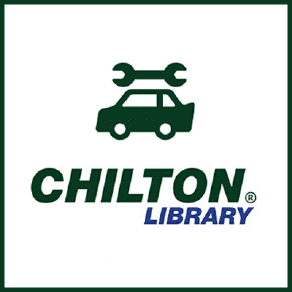 Find vehicle repair and maintenance information including step-by-step procedures and wiring diagrams. Full-text access to Consumer Reports magazine from 1991-2018 including the Annual Buying Guides. Research products using unbiased reviews and ratings. Available for FREE to Indiana residents through INSPIRE. A collection of resources for educators to use for lesson plans as well as portals for students and the general public researching the arts, literature, biographis, current events, geography, cultures, health, history, math, and science. Replaces the Student Resource Center. Provided for FREE to Indiana residents through INSPIRE. A collection of reference eBooks on a variety of subjects including Business, Education, History, and Religion. Provided for FREE to Indiana residents through INSPIRE. Inside the library? Click here. Outside the library? Click here. This genealogy database includes 22,000+ family and local history books, the U.S. Federal Census from 1790-1940, PERSI Index to 6,500+ genealogy and local history periodicals, Freedman’s Bank Records, Revolutionary War Pension and Bounty Land Warrant Application files, U.S. Serial Set, and much more! 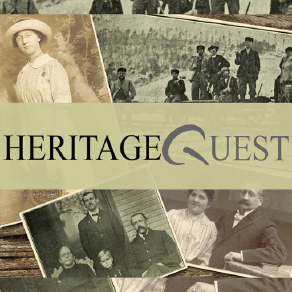 Compare the genealogy databases HeritageQuest and Ancestry.com Library Edition here. Learn about common and unique crafts, hobby, and art projects via online tutorials with video, full-text articles and more! Available for FREE to Indiana residents through INSPIRE. Use articles and how-to videos to learn how to improve your house. Also, you can utilize a conversion chart, homeowner's journal, and glossary. Available for FREE to Indiana residents through INSPIRE. Access 124,747 digitized newspapers issues comprising 956,565 pages, all from the Indiana State Library's newspaper collection and freely accessible. This is Indiana's digital library and is a collaboration of libraries, museums, archives, and related cultural organizations. Search by keyword or by general topics such as architecture, agriculture, government, and daily life. Find primary resources from Indiana history. Open access for all. This database provides full-text access to over 100 titles of the most popular Spanish-lanuage magazines and pamphlets. Covers 1996-present and includes a Spanish thesaurus and interface. Available for FREE to Indiana residents through INSPIRE. INSPIRE is the place to go when you need reliable, verifiable, quantifiable, and accurate information. It offers magazines, books, encyclopedias, and other resources for all Indiana residents. Research current events, science, business, health, notable people, hobbies, and much more from the library, school, home, or the office. 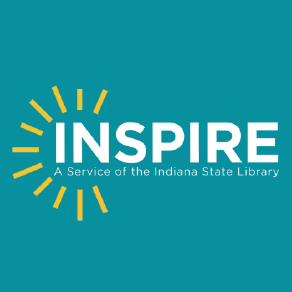 INSPIRE includes over 2 dozen databases with thousands of magazines and journals with full text plus hundreds of newspapers from around the U.S. FREE to all Indiana residents. Search for hundreds of printable Indiana legal forms including power of attorney, quit claim deeds, real estate, name change, wills, divorce, bankruptcy, and many more. Provides access to thousands of full-text poems, short stories, and essays as well as the best known speeches of the past 2,500 years categorized into easily searchable genres. The database also includes over 1,000 plays covering the range of dramatic expression. Available for FREE to Indiana residents through INSPIRE. Learn from over 3,000 courses on a variety of topics including business, web development, multimedia skills, Microsoft Office, and coding to name a few. The courses are on demand and delivered by expert instructors. 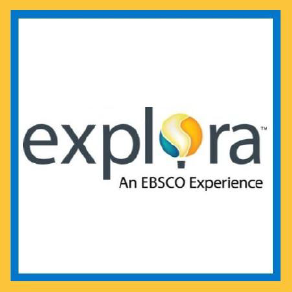 Research full-text articles from over 2,000 periodicals. Includes Consumer Reports from 1991 to present and Consumer Reports Buying Guide from 1999 to present. Available for FREE to Indiana residents through INSPIRE. 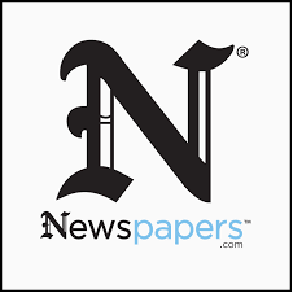 Search and browse several Indiana newspapers including The Evening Star from 1912-1919 and The Franklin Evening Star from 1920-1963. You can search The Daily Journal (1963-present) at Johnson County Public Library branches. On the INSPIRE homepage, click on "access the previous INSPIRE interface and use the Sign In option here" and then click on "Search additional Indiana newspapers in Newspapers.com" towards the bottom right. Provided for FREE to Indiana residents through INSPIRE. Do you ever want to find a good fiction book but don't know where to start? The NoveList database can help you out. It includes over 135,000 title listings, 110,000 annotations, 90,000 full-text reviews, 500 BookTalks, 350 award lists, and 250 book discussion guides. You can search by author, title, plot elements, keywords, or series for adult, teen, and children's fiction titles. The premier source for the most up-to-date data for market, job, health care, and residential research. Great for sales leads, mailing lists, market research, employment opportunities, finding friends and relatives, and much more. Visit the Resources for ReferenceUSA Users page for video tutorials and training guides on numerous topics including market research and job searching. Use this award winning language immersion program to learn the foundations for 30 languages. Core lessons and focused activities for 50+ hours of Level 1 instruction will help you refine your grammar, vocabulary, and pronunciation. Provided for FREE to Indiana residents through INSPIRE. MOBILE DEVICE USERS: Please first download the app to your device BUT DO NOT OPEN IT. 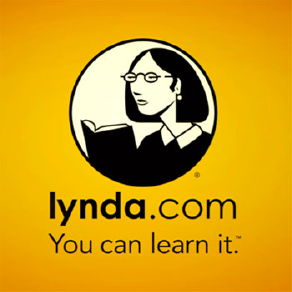 Come back to this page then click on Rosetta Stone Library Solution above and log in. The app will then launch. 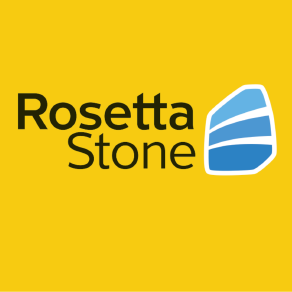 You must first visit the Rosetta Stone Library Solution page to change your language in the future and view progress reports. Search for anything related to small business and entrepreneurship in this comprehensive database that is a collection of business periodicals, reference sources, and online guides. Available for FREE to Indiana residents through INSPIRE. Create a free account to track your progress studying for AP exams, the GED, ASVAB, TASC, SAT, ACT, civil service exams, and much more! Also, read Peterson's test prep books online, create resumes with the Online Resume Builder, and research colleges and professional programs. Available for FREE to Indiana residents through INSPIRE. 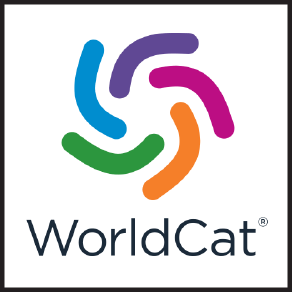 This free database is composed of millions of records built from the bibliographic and ownership information from contributing libraries. Records for everything from stone tablets to electronic books, wax recordings to MP3s, DVDs and websites are incluced. Records typically have library holdings information attached to show where they can be accessed (for libraries that are part of OCLC--Greenwood Public Library is not a member).